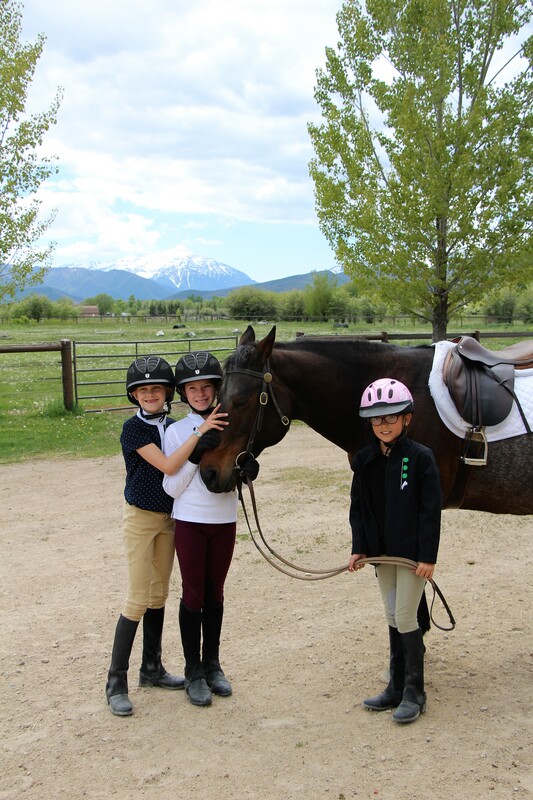 Learn to Ride offers classes for our youngest equestrians and focuses on horsemanship as well as fun in the saddle. See below for details and registration. Beginner Day Camps are during the summer months and they’re held for three days from 9am-2pm. These camps are all about summer fun at the barn! Register below! Private and Semi-Private Lessons allow children focus from our instructors, helping students enhance their skills by teaching careful attention to detail in a safe and supportive environment. Practice Riding and Leasing gives each student an opportunity to ride a horse and practice their lesson homework without being in a lesson. 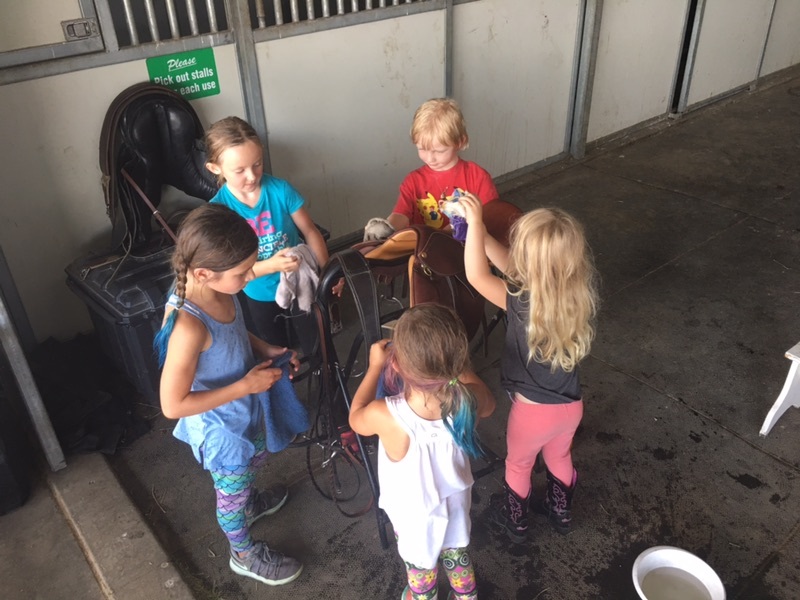 This individual practice time is the next step toward helping our students develop their own skills as horsemen/women as well as helping children understanding the responsibility of horse ownership. Clinics and Competitions are the cherry on top of all of our hard work- this is where children can show off everything they’ve learned and really let their skills shine. See our events calendars for more information! What fun! 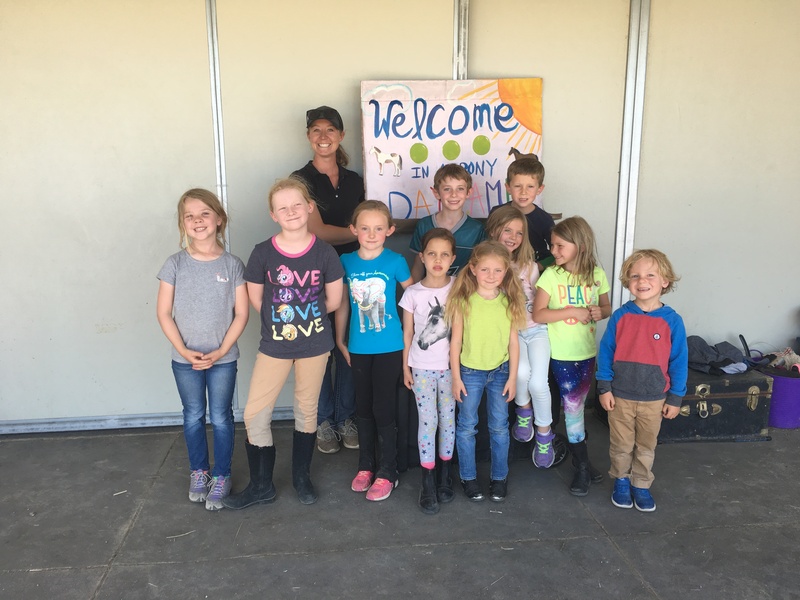 Riders will learn all the basics of horse care, riding and barn management. This includes haltering, leading, brushing, saddling, and riding as well as barn clean up. 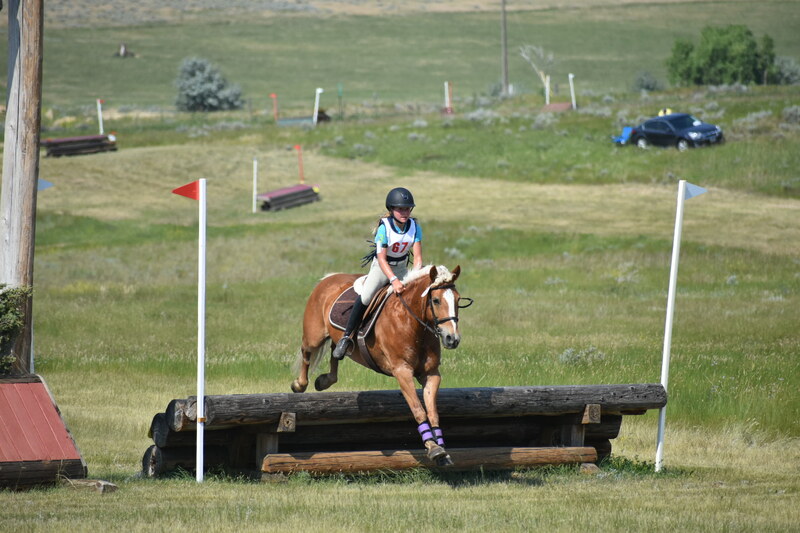 The emphasis will be on safety, based on the standards of the United States Pony Club. Completing the session gives your child an automatic invitation to join the 3 Peas ongoing riding program. $225 per session. 2-6 children per class with two instructors. Contact us at the bottom of this page to sign up for Learn to Ride! 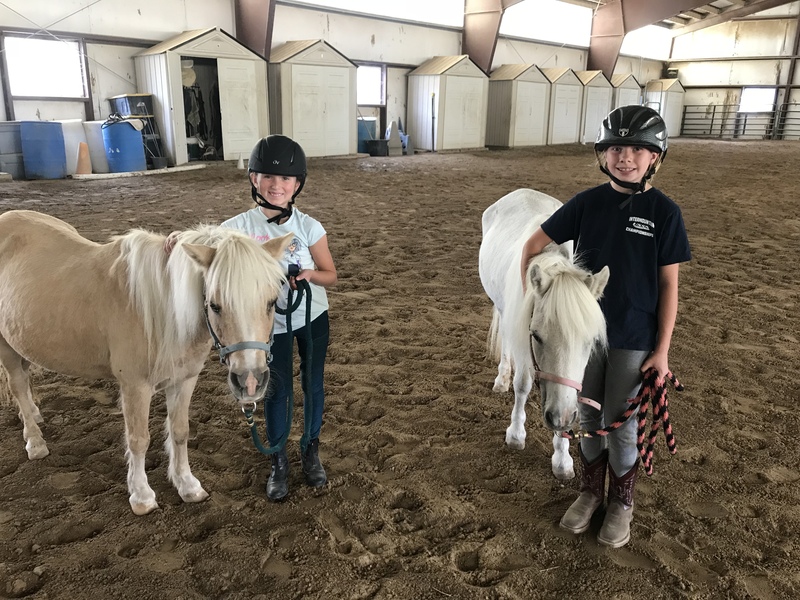 The 3 Peas in a Pony Leasing Program offers those children who are interested in continuing riding an opportunity to take on a horse as if it were his/her own horse. 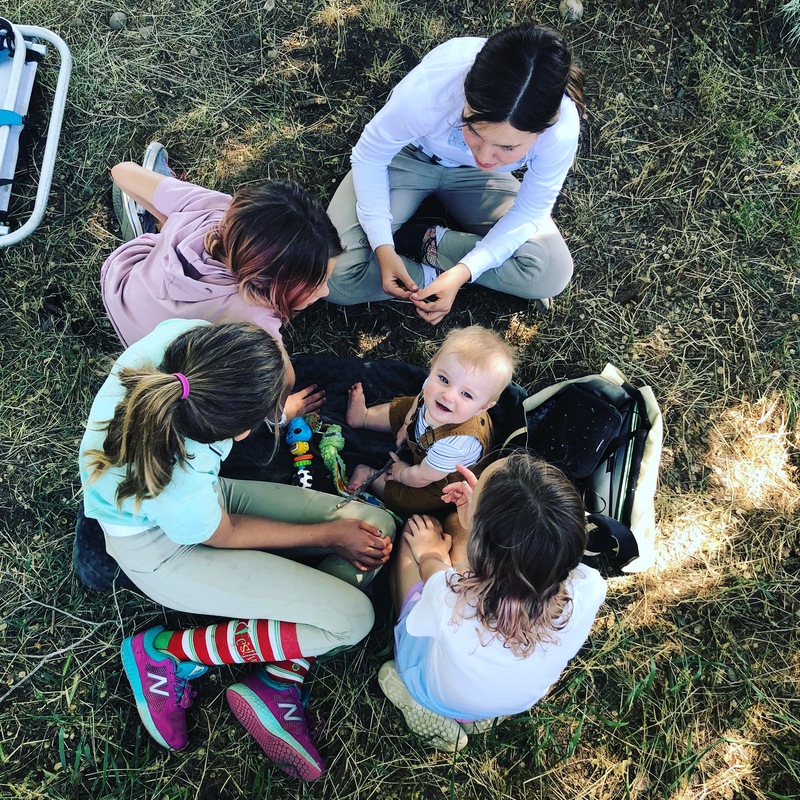 By offering children access to their horse outside of a scheduled lesson, children become responsible and conscientious ‘horse-owners’ as well as gaining considerable skill on horseback. Contact Kimberley to discuss how 3 Peas in a Pony could be the perfect match for your little horse-lover!